And because of her good diction, it's always refreshing to listen to her especially in an arguing scene. For her, she has not only a good pronunciation but also clear and high-pitched voice. That's why..ㅋㅋㅋ Her curses are always clear to hear..
For her, her diction is good and she has a low-pitched voice. Beside that, she has a certain aura which makes her often plays the role as someone who has high status. I personally think her role in Descendants of The Sun is the best role she's evr played because of her aura and low-pitched voice. And I also think she suits the role she's currently acting in 'Fight For My Way'. 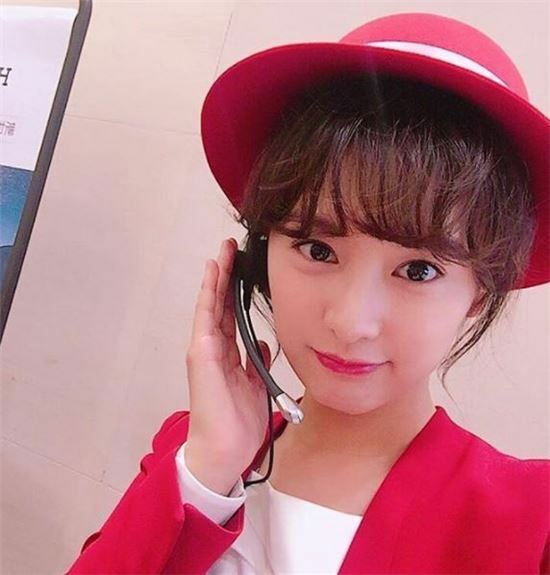 She plays the role of a woman whose dream is to be an announcer. -For me, it's Moon Geunyoung..
-Baek Jinhee and Seo Hyunjin deserves to be in this list too..
-I personally think it's Moon Geunyoung and Seo Hyunjin..
-Kim Jiwon is seriously the best..ㅠㅠ And also Kim Seulgi..
-I was expecting to see Lee Yuri in this post..
-Kim Jiwon is so pretty, not to mention that her acting skills are really good..
-Splash Splash Love is a very fun drama..
-For me it's Jinkyung and Song Yoona..
-Kim Jiwoon indeed has the best pronunciation among the other actresses..
-I think Park Boyoung's pronunciation is not bad either!! -I thought Park Shinhye would be listed here too..
-Seo Hyunjin!! Her pronunciation is really clear, probably because she used to be as singer! !